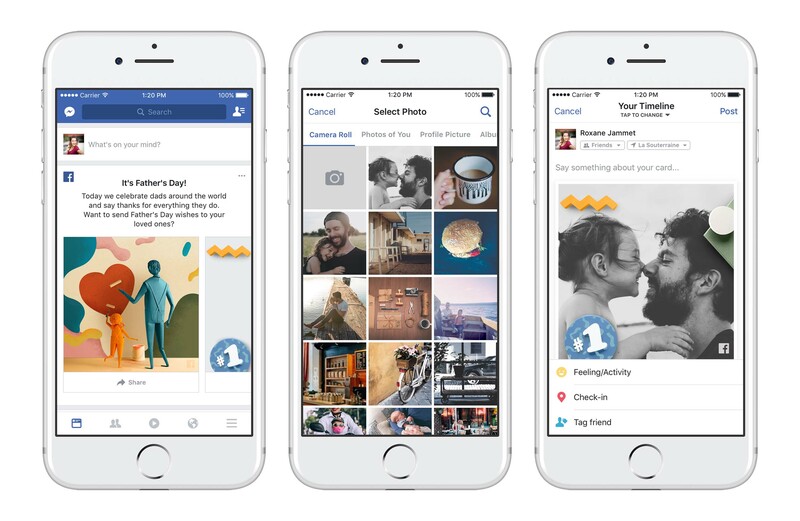 People come to Facebook to share life's most important moments and experiences — for dads, it's a place to celebrate fatherhood with friends and family and be celebrated for all the things they do. Send a personalized card: Celebrate or say congratulations with a card. 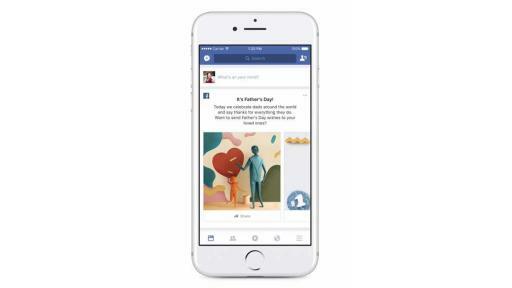 This Sunday, you might see a message from Facebook in your News Feed letting you know it's Father's Day and inviting you to share art and photo cards with a dad or loved one. On mobile, you can personalize some of the cards by adding a photo, and if you have a father or child listed as a relationship on Facebook, some of the cards may pre-fill with both of your profile pictures. Go Live with dad: Families who can't be together this Father's Day can still enjoy some quality time together. Live With lets you invite others into your live video, so you can share your screen and hang out in Live, even if you're in different places. You can invite dad to join you on Live and share how much he means to you, all alongside friends and family. 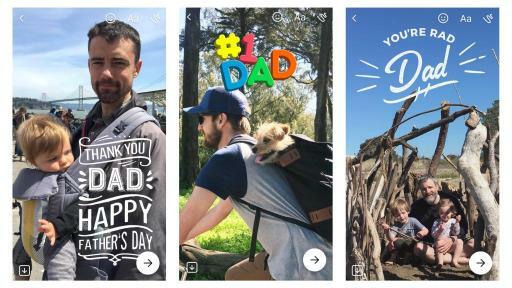 Brighten up your photos: In Facebook Camera, you can find a new set of Father's Day stickers as well as colorful Father's Day-themed frames. If you swipe to the right of News Feed, you can find the frames in the effects tray or use the stickers after you've taken or uploaded a photo. Support a cause in honor of dad: In the US, start a Facebook fundraiser for a personal and/or nonprofit cause in honor of dad. 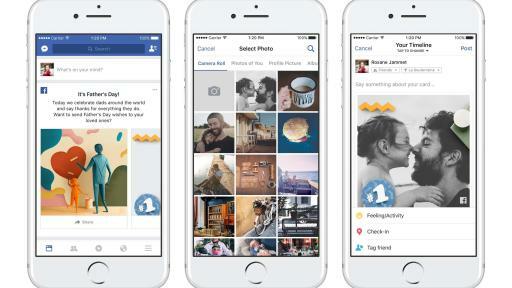 You can raise money for yourself, a friend, including a new dad, or someone or something not on Facebook. 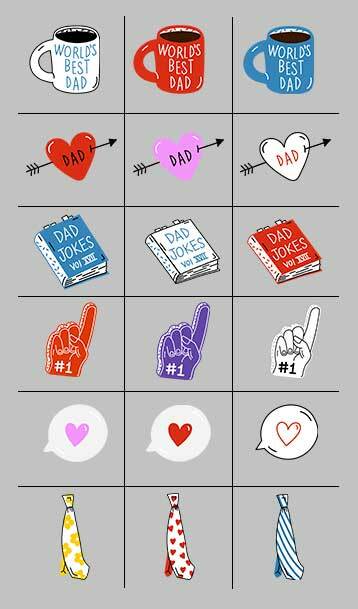 Chat with dad: Celebrate dad with the whole family by joining a group video call on Messenger. All you have to do is jump into an existing group conversation with your family, or create a new one. Then tap on the video icon on the upper right of the screen to enter the video chat, and everyone in the group will be notified. 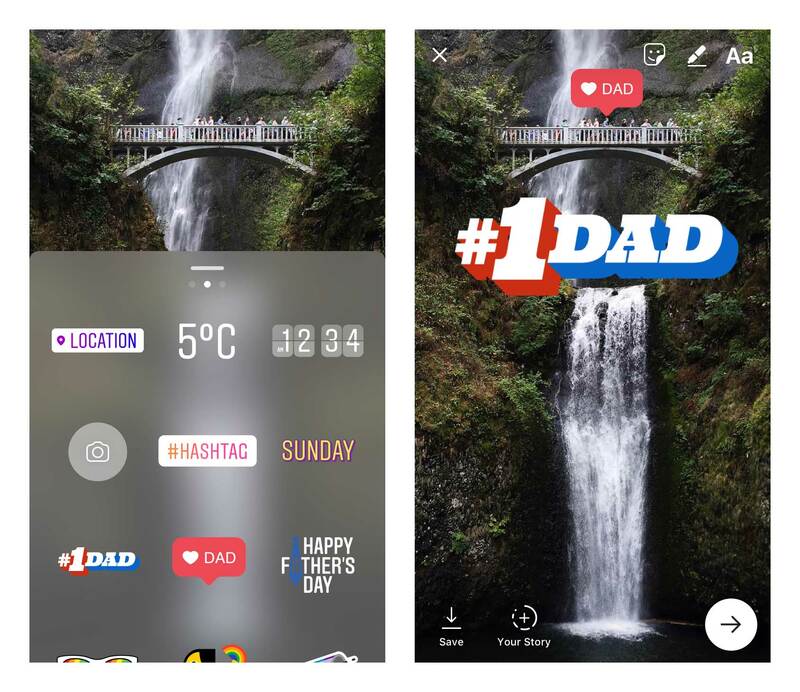 You can also use Messenger Camera to create customized photos and videos with Father's Day-themed frames. And as an extra “thank you” or “congratulations” you can even use Messenger bots to find the perfect gift. 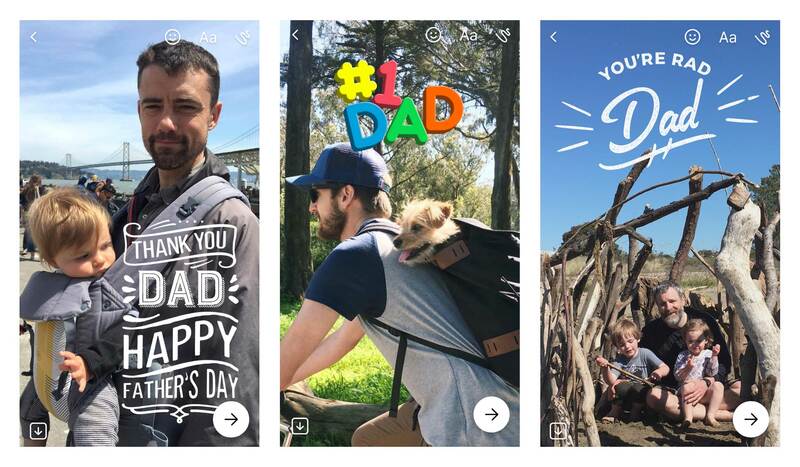 Add a sticker to your Instagram story: You can find a new set of stickers to help celebrate Father's Day. 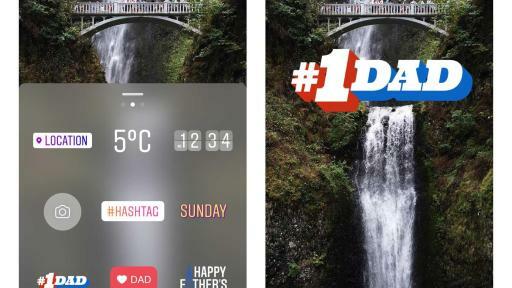 Whether you're celebrating a new dad, spending the day with your pop or sharing your love from afar, just open the camera and take a photo or video, then add as many stickers as you want. 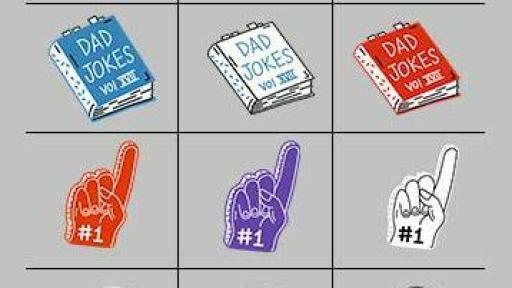 There's no doubt that papas are popular on Facebook, with 30 percent more posts about Father's Day in 2016 than in 2015. ** Now with new dads taking to Facebook to share their little bundles of news, there's even more reason to celebrate! Add a sticker to you Instagram story!